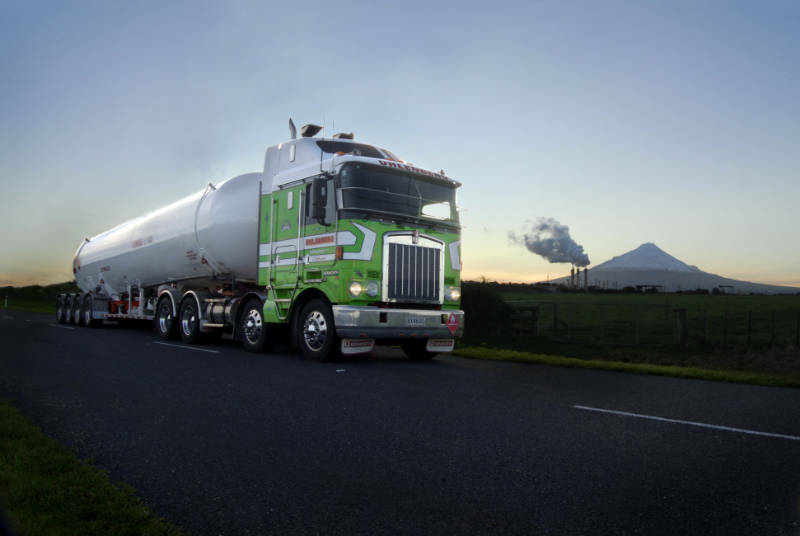 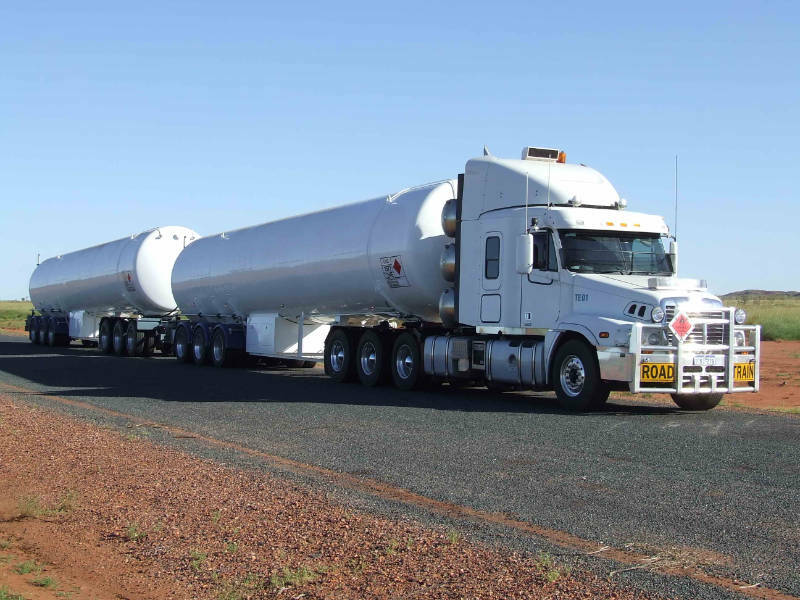 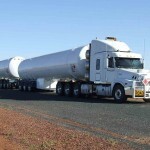 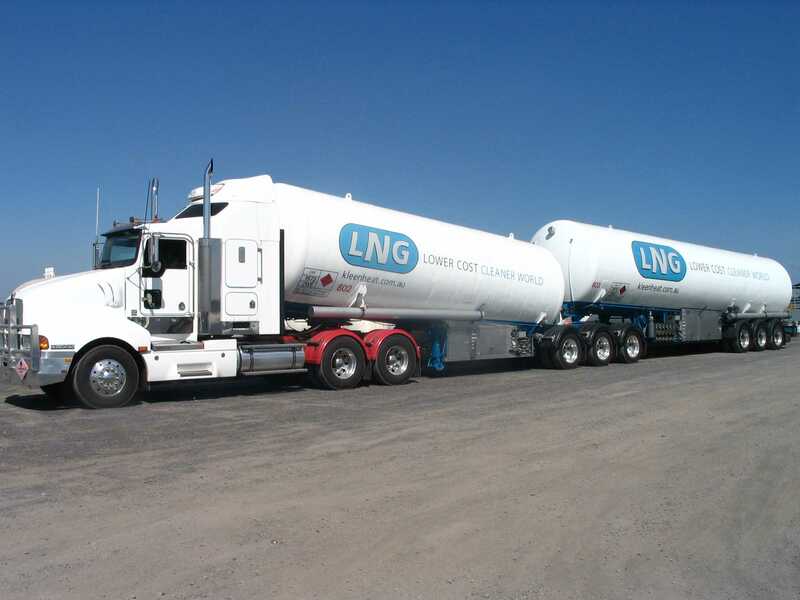 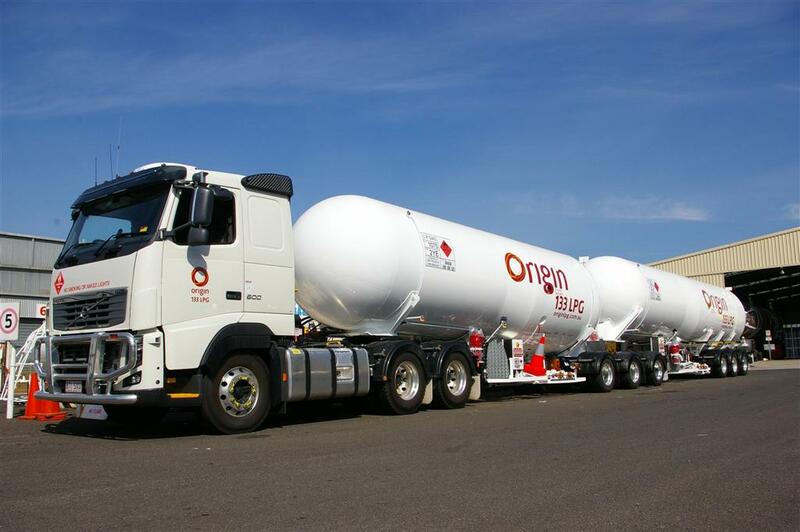 CEM International Pty Ltd – Fabricated Products, is Australia’s major supplier of liquefied gas road tankers in all forms including rigid mounted units, tri-axle semi-trailer units, combination B-Double units and road train application units. 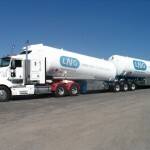 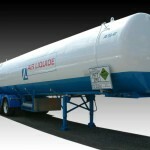 The business specializes in LPG road tankers, autogas and ammonia (NH3) product range. 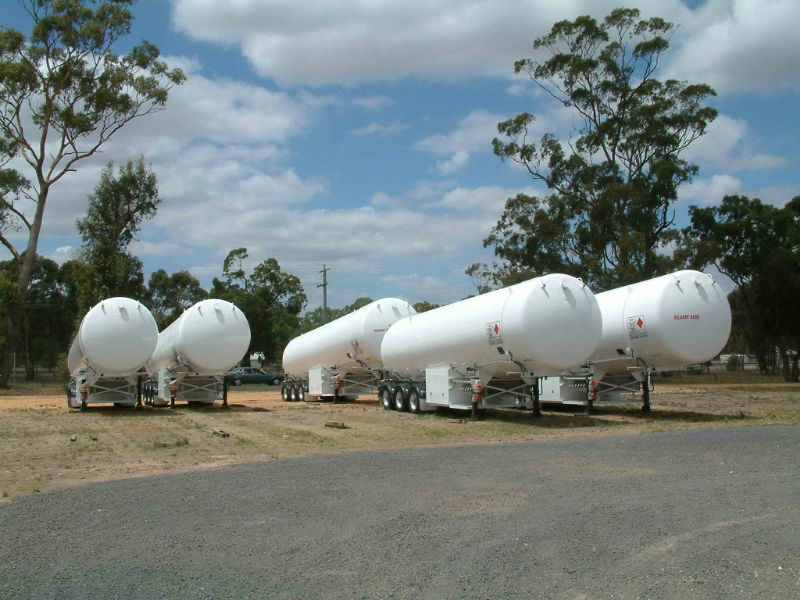 It is also a major supplier of tankers for the full range of cryogenic applications (CO2, LIN / LOX / LAR and LNG) plus, vinyl chloride, propylene oxide, chlorine, butadiene and other pressurised gas or chemical applications. 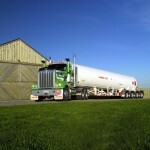 CEM Fabricated Products also assists clients in establishing and maintaining a Road Tanker Asset Management Programme. 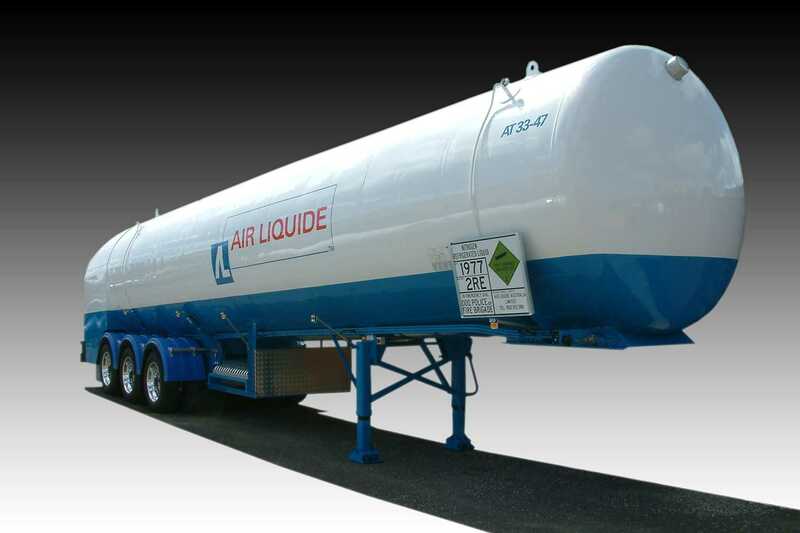 The business services all types of tankers including cryogenic, LPG road tankers , autogas and ammonia type units. 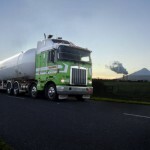 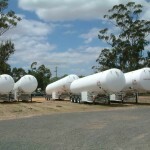 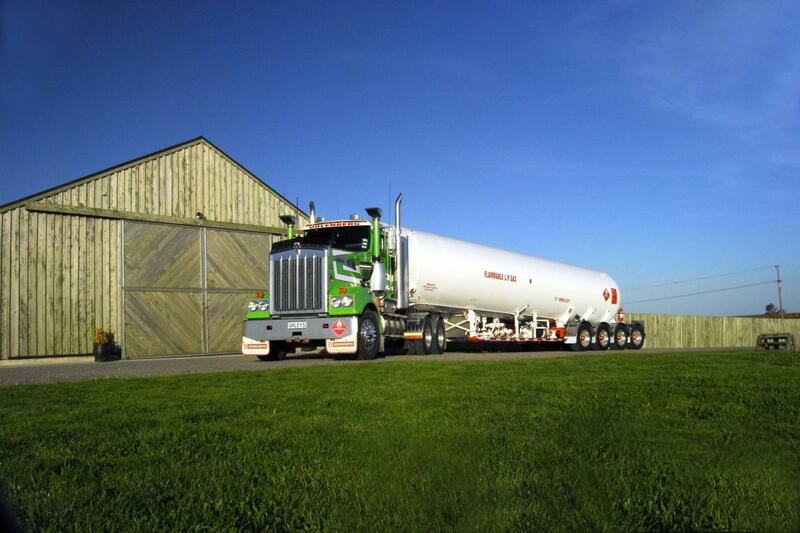 Virtually any tanker that is used to transport a product under pressure can be maintained, repaired or modified by CEM.